Fortunately we can still go back and enjoy Bob Layton’s two great mini series from the 80s. 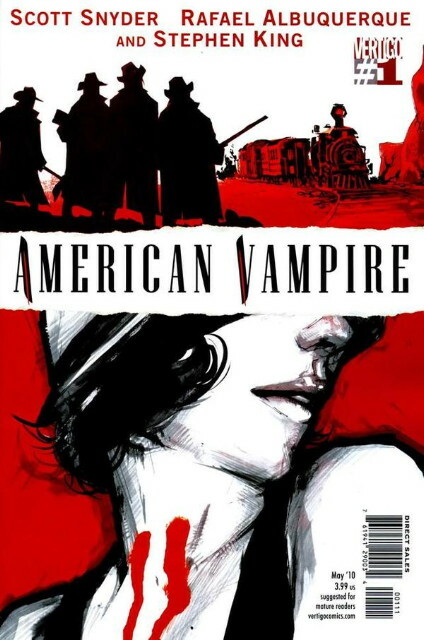 With dropping Hercules this week, I decided to try something new, the new Vertigo series American Vampire, especially since my local store ordered dozens of them. While the series was created by Scott Snyder (whose work I don’t think I’ve read before), presumably the hoopla is because the second story is written by Stephen King. The whole package is illustrated by Rafael Albuquerque, who I’m also not familiar with. The double-sized first issue is… merely okay. The first story features Pearl, a young woman in 1925 Hollywood working multiple jobs trying for a big break, and who gets invited to a party thrown by a famous movie producer, featuring a cliffhanger ending. The second story the arrest and transportation by rail of Skinner Sweet, a notorious robber in the old west of 1880 who stages a daring escape but ends up taking on more than he’d bargained for. From what I’ve read, both of these characters will be the vampires of the series, following their escapades throughout the landscape of 20th century America as figures grounded in their particular eras. 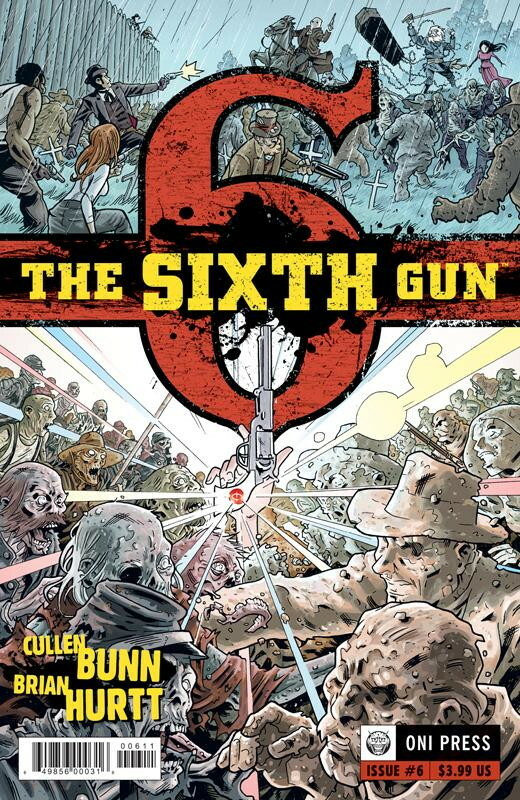 The stories are decent but not especially impressive, and Albuquerque’s art is pretty good although he makes extensive use of heavy lines in the inking, with a style apparently influenced by Howard Chaykin, making everything look a little too staged and not quite dynamic enough. Overall it’s a decent package as a fairly typical vampire yarn – which seems like exactly what it’s trying not to be, unfortunately. Admittedly I am not much of a fan of horror, and have a limited interest in suspense-for-the-sake-of-suspense. (I was disappointed, for example, that Joe Hill’s Locke & Key ended up being more suspense and horror and mystery and discovery.) So arguably I’m just not part of American Vampire‘s target audience. I’ll stick around for a few issues and see if there’s more to it than meets the eye. On the other hand, if vampires and horror are exactly your thing, then this one seems pretty well crafted and worth a look. I believe this month’s Booster Gold is Dan Jurgen’s swan song on his second turn with the character he broke into DC with. 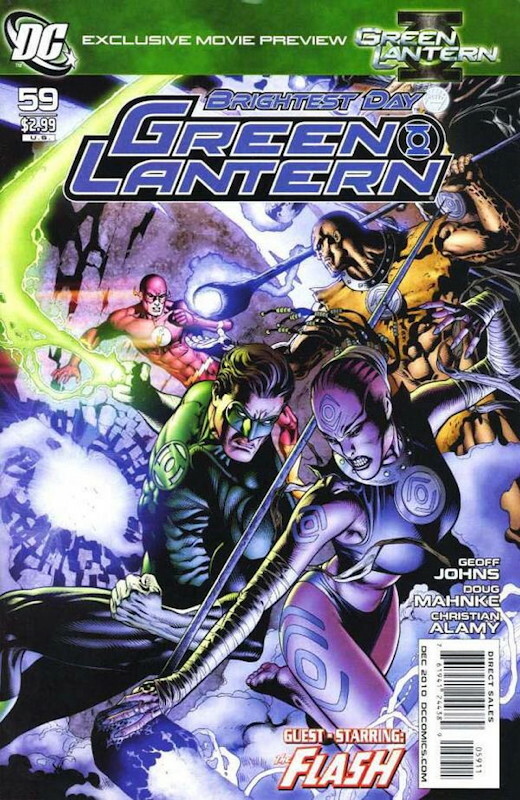 The series’ sales have fallen since Geoff Johns – who launched the current series – left, but really the quality has been about the same all along, although Jurgens is certainly a quirkier writer than Johns. The biggest disappointment is that Jurgens didn’t have a concrete storyline he was working with on his run, so it read like one little adventure (or misadventure) after another, without much tying them together. Fun, but lightweight. 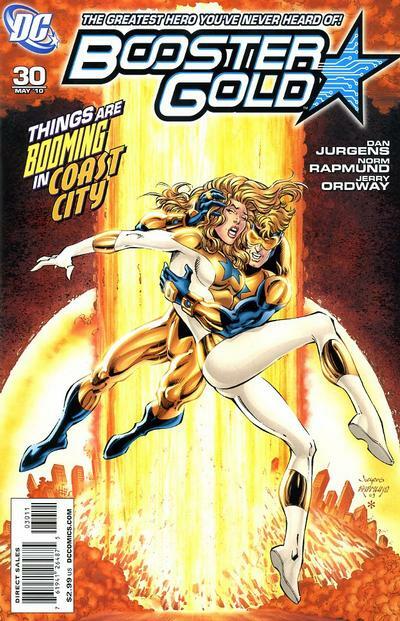 On the other hand, this issue ends with a nice revelation about Booster’s future, not so much dropping hints as to what’s to come as jumping straight to the end to show us that everything will, eventually, turn out all right, even though we have no idea what challenges will have to be surmounted to get there. In its way it’s just as touching as Johns’ last issue when he gave Booster and his sister a happy ending (for the moment). Keith Giffen is apparently taking over the writing chores, so anything could happen, as Giffen’s books range from outstanding to annoying. I’ll keep reading for a while, but I think the key will be for Giffen to stay true to the character and tone of the series that’s been set; too radical a change would just wreck what’s fun about the book. 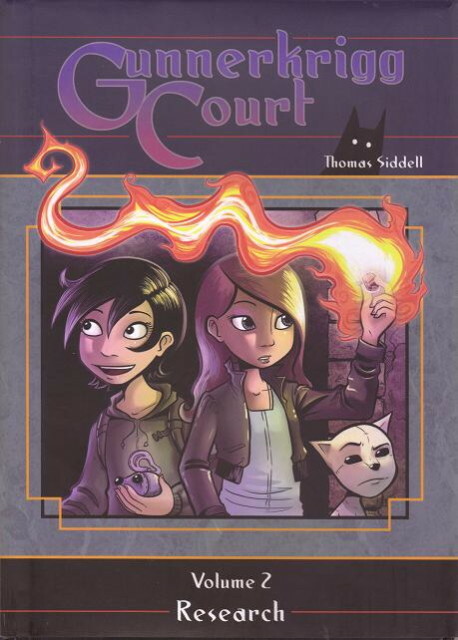 I’ve written about the great webcomics Gunnerkrigg Court before (here and here), and I’m sure I will again. After the long delay for the first book, it’s great that Archaia has been able to come out with the second collection a little over a year later. The strip is as good today as when it started – maybe better, since creator Tom Siddell’s art is certainly much better – and he continues to inject a sense of wonder into nearly every story, as well as spooky, mysterious and sometimes outright baffling bits, and a nifty braiding of science and magic. Greg Burgas has a comprehensive review, and he likes it a lot, too. This volume has several excellent chapters: “Red Returns” features a pair of faeries becoming students at the Court after having transitioned to being human. Antimony and Kat befriend Red and try to cheer her up, but it turns out that faeries’ means of happiness and emotional connection are nothing like what they’re used to. “S1” features the return of Robot, whom Antimony created in the first chapter of the series to take her second shadow back to Gillitie Wood, and starts to shed some light on the history of the Court which will become part of our heroines’ adventures in later chapters. “Power Station” goes back to the strange girls Zimmy and Gamma – whose nature still isn’t really clear to me – and obliquely looks at Zimmy’s nature some more, through what appears to be a flashforward (or maybe a dream sequence). Even in the bits I don’t really understand, Siddell’s storytelling is still strong and moving, so I’m inclined to think he’s either being obscure for effect, or because the mysteries will be revealed in time. Highly recommended; Gunnerkrigg Court is one of the best webcomics out there. What is it about secret Soviet research projects and horror comics? Must be the stark architecture and hard-assed characters who always seem to make it into such stories. 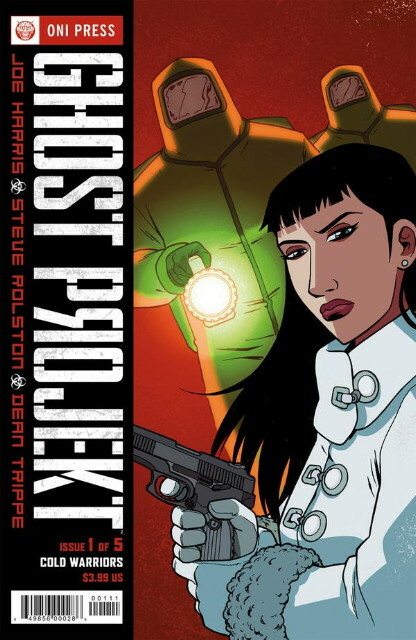 And Joe Harris & Steve Rolston use it to good effect in the first issue of their series Ghost Projekt, which I only heard about because of Greg Burgas’ review. But it’s great stuff, off to a rousing start when two criminals break into an old research facility and end up infected with… something. Then a pair of Americans show up to investigate and clean up the site, before a Russian operative arrives to tell them it’s under their jurisdiction. Even if the story plays out in a predictable manner – the Americans refuse to be told off and investigate on their own, the Russians end up with problems greater than they’d dreamed, and the criminals end up as the spearhead of something really nasty getting out – it could still be a fun series. If there are a few curveballs in there, then it could be downright terrific. 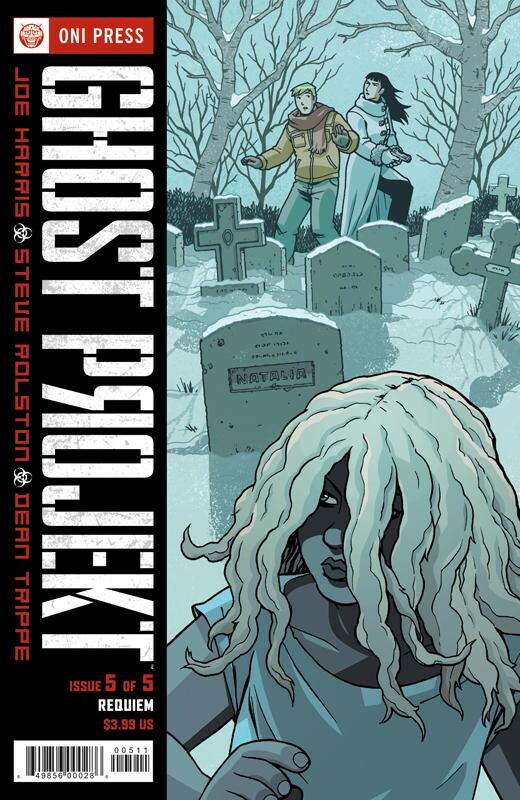 Okay, Ghost Projekt is nominally a suspense/horror comic like American Vampire is, but I liked it much more. Why? Well, the setting is more interesting, and there’s a lot more mystery and intrigue here than in AV. I don’t mind suspense and horror, but I’m not so much into stories whose raison d’etre is suspense and horror. They’re a storytelling mechanism, but not the reason I show up. 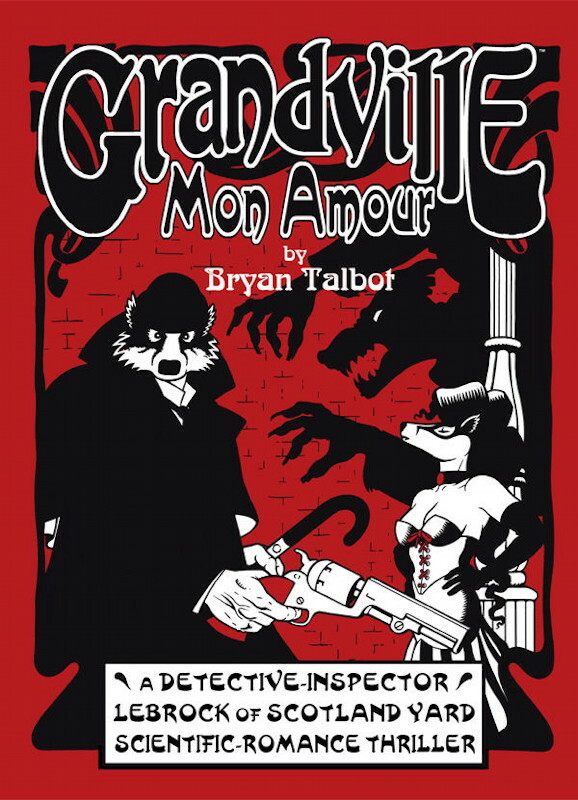 In fact, Ghost Projekt has more in common with Gunnerkrigg Court with a cat who knowingly follows the characters around, and the air of mystery surrounding fundamentally likable characters. GK is a more playful comic, but Ghost Projekt has that hook of curiosity, too. 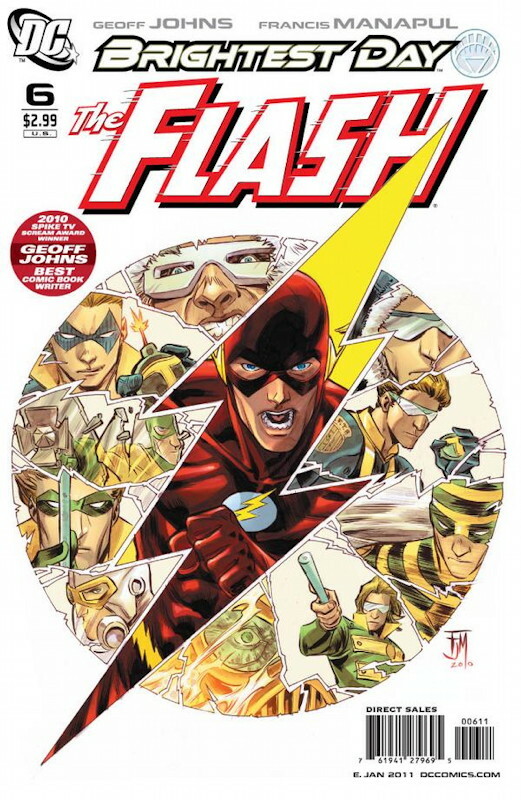 In any event, the first issue left me pretty enthusiastic; check it out.